Not sure about physical therapy or personal training? Try a free 15 minute discovery session. We Solve Problems Our process focuses on 1 thing, YOU! We understand you are looking for someone to help you resolve your problem. In order to understand your problem we listen, interpret and provide a personalized treatment plan to match your needs. Move Better. Perform Better. Where does it hurt? This is probably a question you've heard from other healthcare providers. While pain is important to understand, we want to know what the pain stopping you from doing? Patients don't leave our clinic happy because they don't hurt anymore, patients are happy because they are back playing 18 holes, are more productive at work, or can play with their kids again. 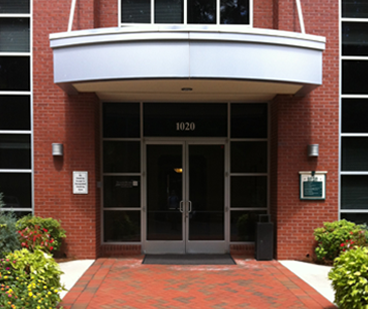 We are conveniently located between Maynard Rd and Cary Parkway. in Cary NC. Minutes from Apex, Cary, Raleigh Morrisville and Durham. Click here for directions.